Creditors of HNA Group’s CWT International has seized control of its assets in Singapore, China and the US after the unit missed repayment on a HKD 1.4 billion loan taken out in September. China has approved seven funds designed to invest in companies about to be listed on the upcoming Shanghai Science and Technology Innovation Board. Shanghai-based China Financial Futures Exchange has raised the daily trading limit on stock-index futures, lowered its commission charge and one of its margin requirements as China continues to loosen restrictions on financial derivatives used to by stock market investors to hedge risk. Chinese video-game streaming platform DouYu International has filed for a US IPO, aiming to raise up to USD 500 million. Huawei Technologies has reported an 39% increase in revenue for the first quarter this year to RMB 180 billion on strong smartphone shipments. 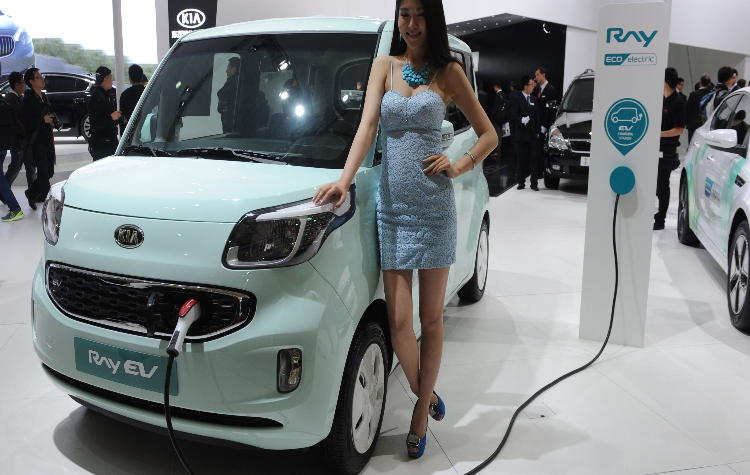 At the same time, the company’s profit margin for the first quarter was 8%, slightly higher than a year ago. Chinese coffee startup Luckin Coffee has filed for a US IPO on the Nasdaq planning to raise up to USD 300 million. China’s yuan has now reversed its slide last year, rising by 1.9% against the US dollar during the first quarter of 2019 due to stabilizing domestic growth in the country, improvement in trade relations and the decision to halt interest rate hikes by the US Federal Reserve. Beijing-based education firm Gaosi Education Group has raised USD 140 million during its private equity round led by Warburg Pincus. Chinese biotech firm WuXi Apptec is planning to take complete control of its subsidiary STA Pharmaceutical to simplify its shareholding structure and increase its focus on small molecule drug development. Cash-strapped Kangde Xin Composite Material Group’s debt problems deepens with its overseas subsidiary also failing to make a USD 9 million interest payment for a dollar-bond listed in Hong Kong. Debt-laden investment platform China Minsheng Investment Group (CMIG) has been hit with another cross default for USD 800 million in dollar bonds. International investors are increasing their investments into China’s property sector amid an onshore credit squeeze which gives them an edge over their domestic rivals. Guangzhou, which is home to 100 mainland-listed companies is planning to set up a new RMB 20 billion bailout fund to help cash-strapped publicly-listed private firms entrenched in the country’s pledged share crisis which started last year. China is planning to implement new policies to encourage more household purchases of home appliances in order to increase domestic consumption to boost the economy. US e-commerce giant Amazon has said that it would stop providing services to third-party merchants on its China market place from July 18 and instead focus on cross-border sales due to stiff competition from local e-commerce operators. Gaming giants Tencent Holdings has received approval from the Chinese government to distribute a Nintendo Switch game in China, allowing the Japanese gaming company to bring its latest console to the Chinese market. Singapore’s sovereign wealth fund GIC and its Chinese partner, mall operator Grandjoy Holdings Group, have been selected by Chinese securities regulators to be part of a pilot program to create the country’s first publicly-listed real estate investment trust (REIT). China’s Dagong Global Credit Rating, one of the country’s big 4 credit rating agencies has been taken over by the government after its mainland license was suspended last year from the bond market business due to poor management and providence of false information. 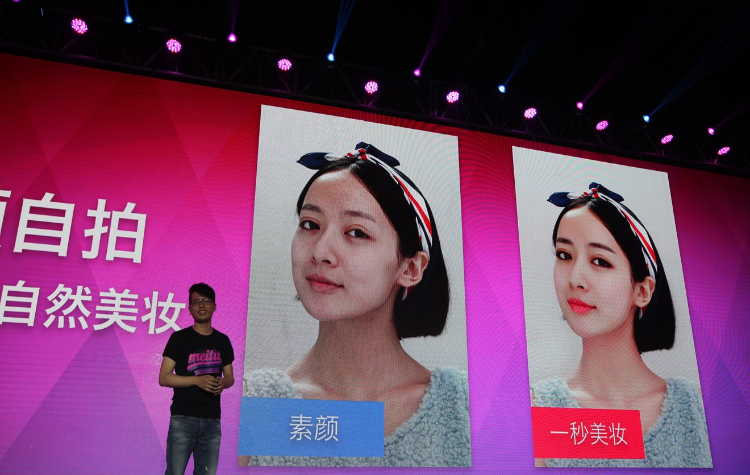 Meitu Inc, which operates its namesake popular image-editing app is venturing into the offline skincare market as part of its efforts to offset its falling number of app users and loss-making smartphone business. 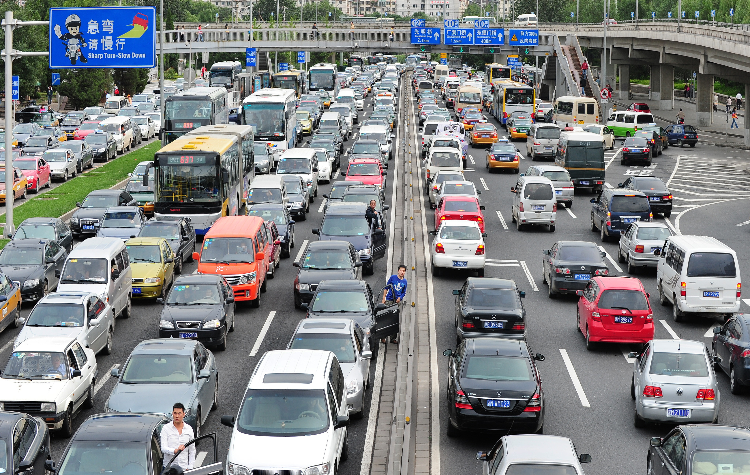 China’s state planner the National Development and Reform Commission (NDRC) is said to have proposed to relax car license issuance controls in major cities to revive slowing sales in the country’s auto market.